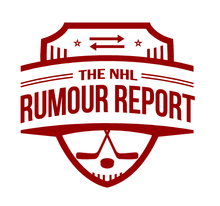 NHL Rumour Report - NHL Trade Rumours and Speculation: Rumour Report: Clear frontrunners emerging in Duchene sweepstakes? The Matt Duchene sweepstakes continue to drag on, but it does seem the Avalanche have found a trading partner - if they would only sweeten their offer a little bit more. The Columbus Blue Jackets, long rumoured as a frontrunner for Duchene, appear to have pulled into the pole position. Reports suggest the two sides are not that far off, though nothing sounds imminent. While it's not entirely clear what the full Jackets offer would look like, rumours have long suggested that Ryan Murray or Josh Anderson could be part of the deal. Several other teams continue to kick tires in addition to Columbus. The Predators, Flames, Penguins, Ducks, Canadiens, Canucks, Hurricanes, Kings and Senators have been linked to Duchene in recent weeks. The Predators sounded particularly interested in Duchene at the draft in June, but have since taken a step back. With Ryan Ellis out with an injury for months, the Preds aren't in a position to offer up the defenseman the Avs covet. The Sharks haven't been directly linked to Duchene, but they have an appetite to upgrade their top six and have the cap space to make it happen. 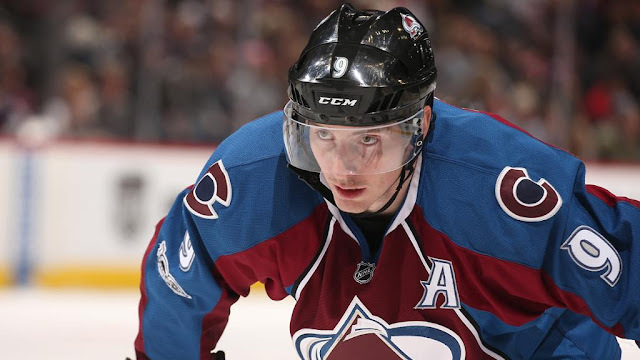 The Duchene camp still hopes for a trade before the Avs kick off their season on the 5th. Hopefully nobody's holding their breath.